Dear Friends, Peace of Christ to you! 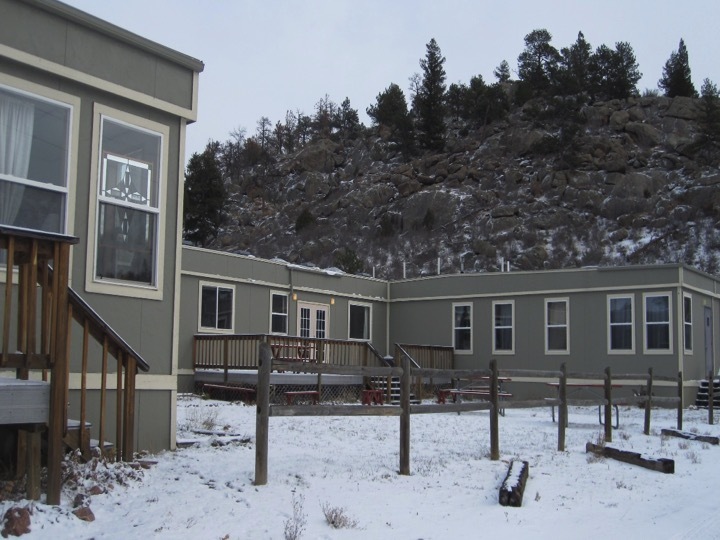 – On behalf of the community, I ask your generous donation to help move trailers, which St. Walburga’s Abbey, Virginia Dale, Colorado, donated to us. There are three trailers: one will be for the sisters, one for the Chaplain and one for guests. As many of you know, the Abbey gave us the current St. Joseph Center. Our present facilities cannot accommodate all the sisters; in fact, we have one of our sister’s living at the St. Benedict Guesthouse. Also, most of the work and crafts are done in the sisters’ cells. Our little community is growing and could use more space. The average cost of a new double wide trailer is $76,000.00. It would be cost effective if we could move these trailers from St. Walburga Abbey at the cost of $39,000.00, which includes dismantling and putting the trailers together. Our plan is to get them moved by the end of this month, God willing. – We ask for your prayers for the completion of this project. Thank you and God bless you. Be assured of our prayers. You are always welcomed to come and visit. 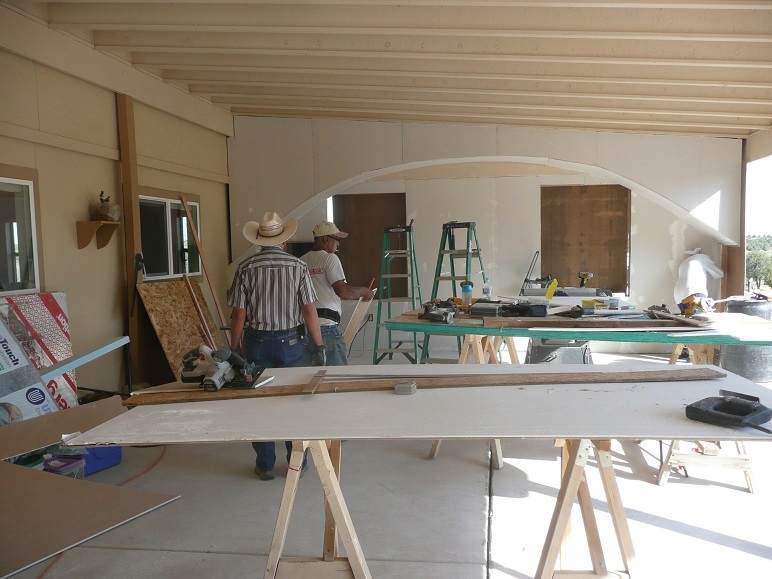 Renovation of the St. Joseph Center: Adding an enclosed Chapel to the Porch.